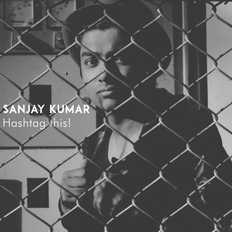 Sanjay Kumar | OK Listen! Hashtag this! was created in my bedroom over a period of 2 months. The goal was trying to create something inspiring with the things I had around me - A guitar , a computer and a coffee machine. What you will hear is basically just that! If you like my music, why don't you sip some coffee and share it around!